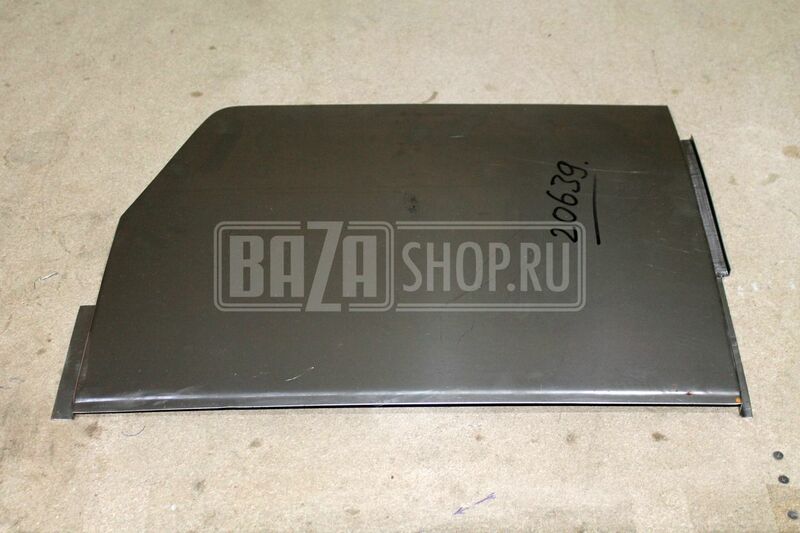 Right rear wing (UAZ-31514) / 315195-5401061-10 ГРУНТ. 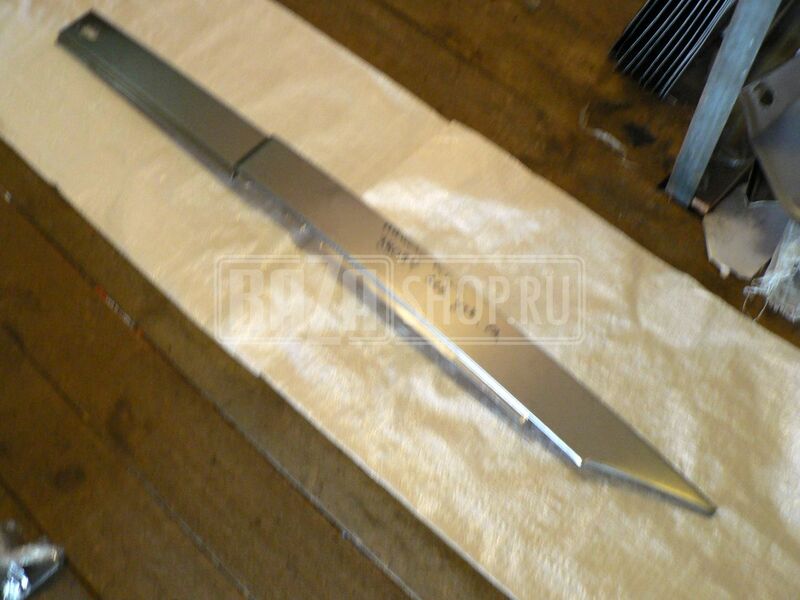 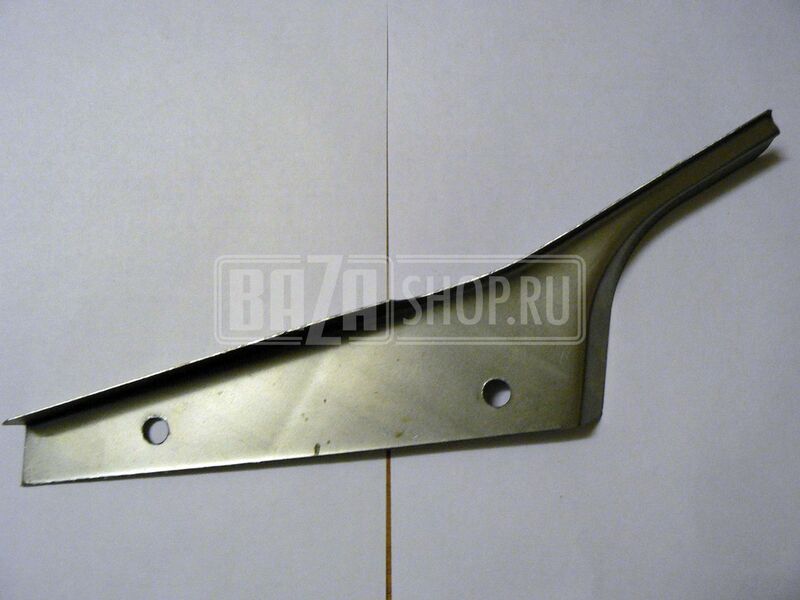 Right rear wing (UAZ-31514) / 315195-5401060-10 ГРУНТ. 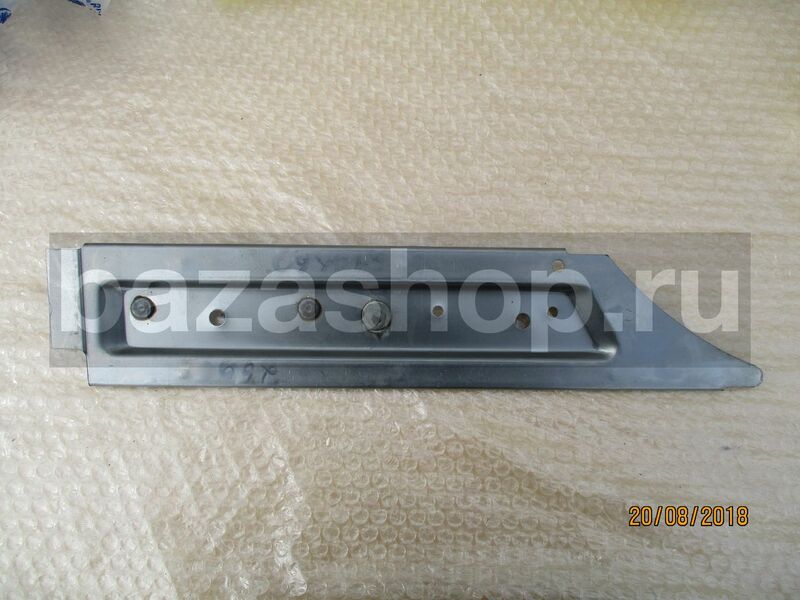 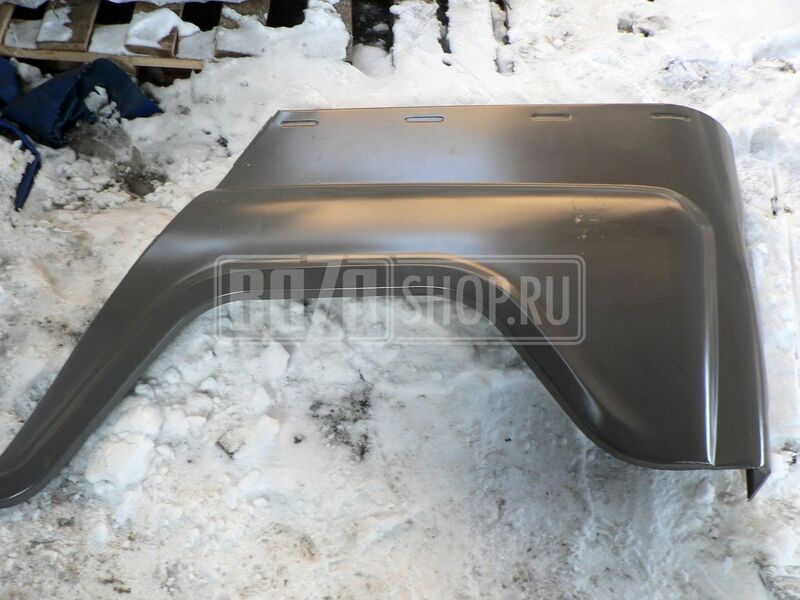 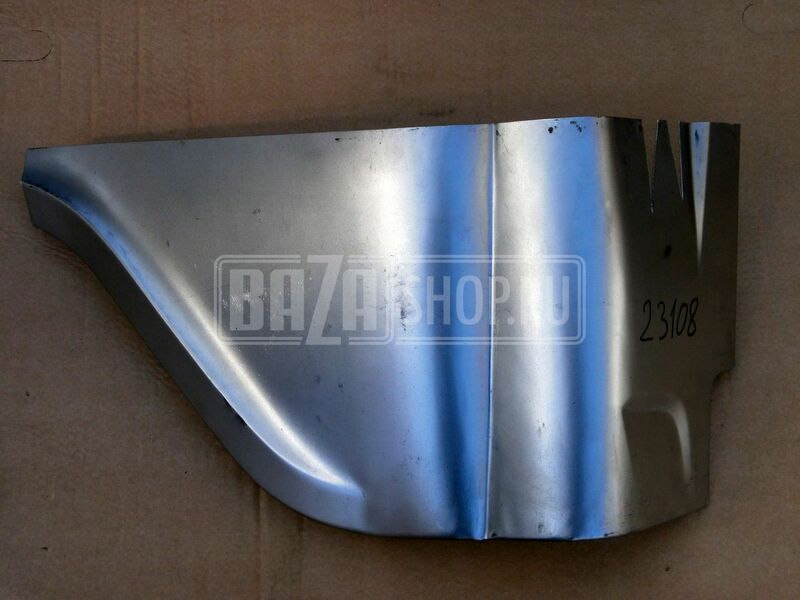 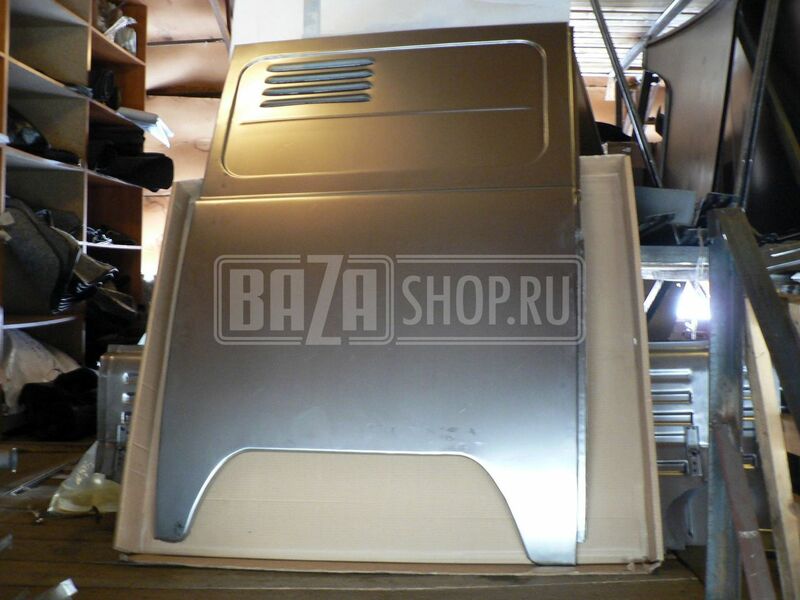 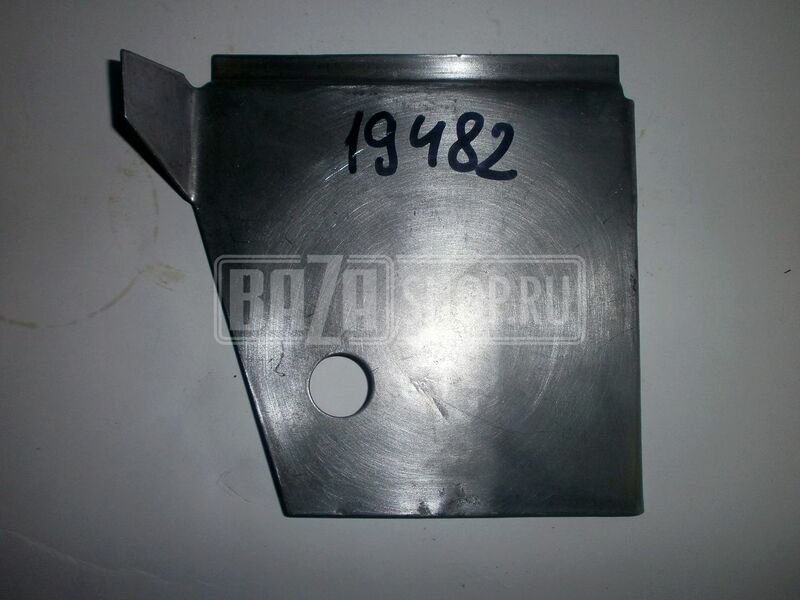 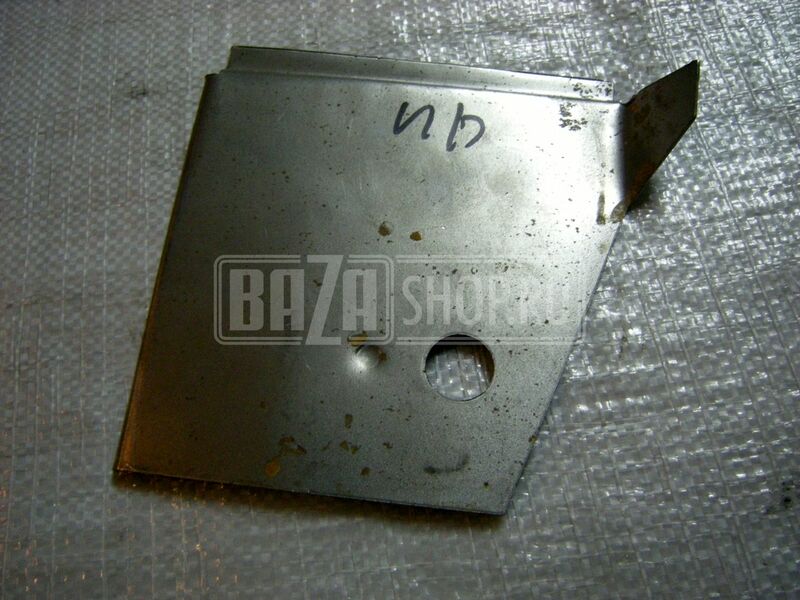 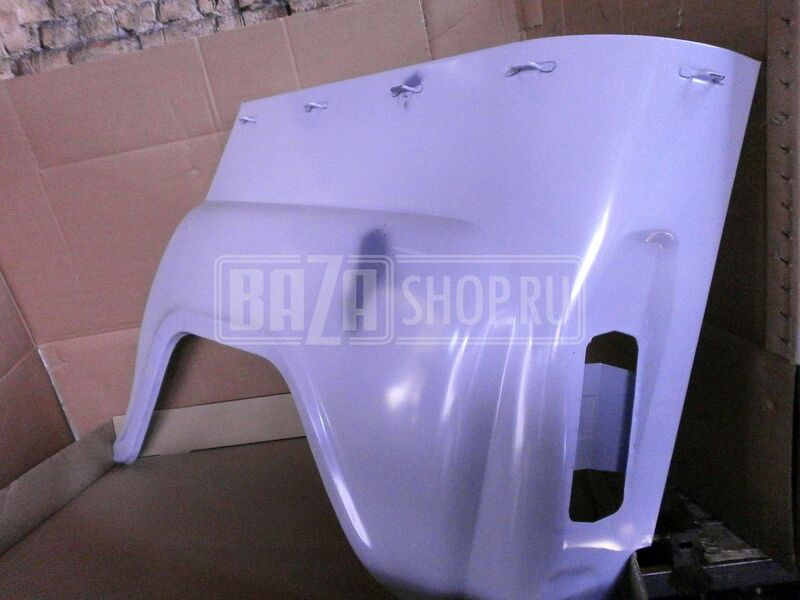 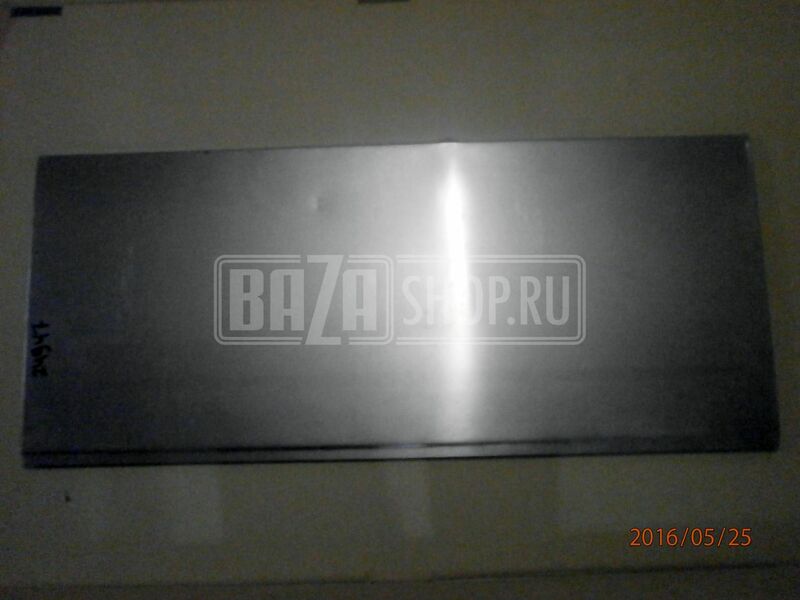 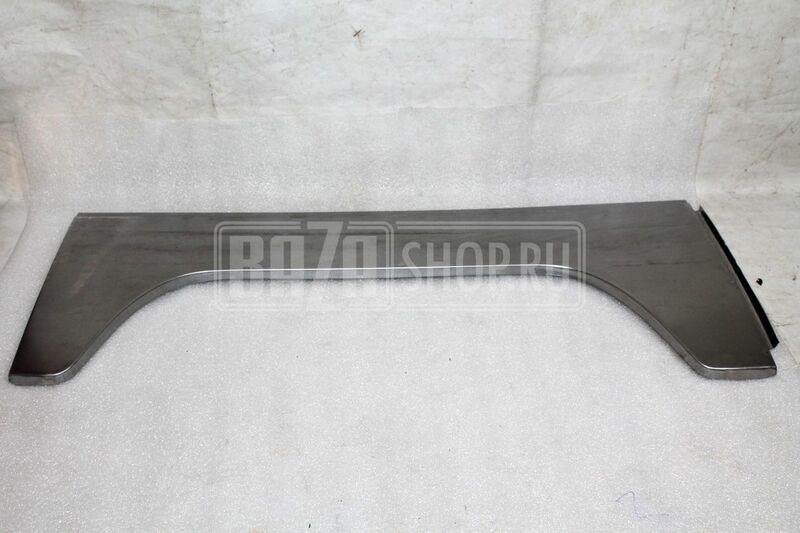 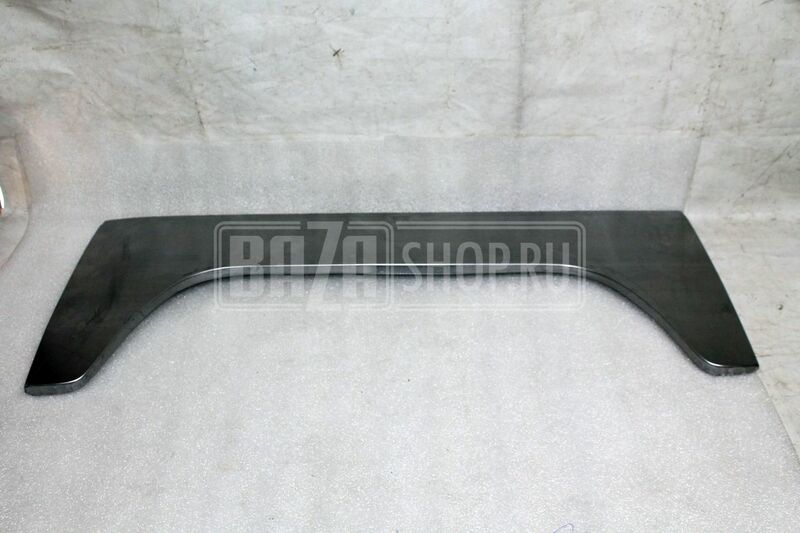 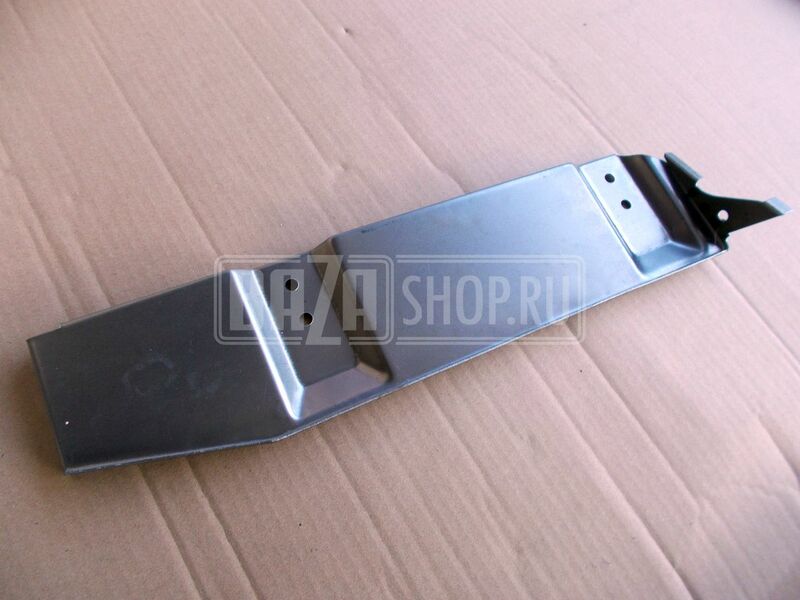 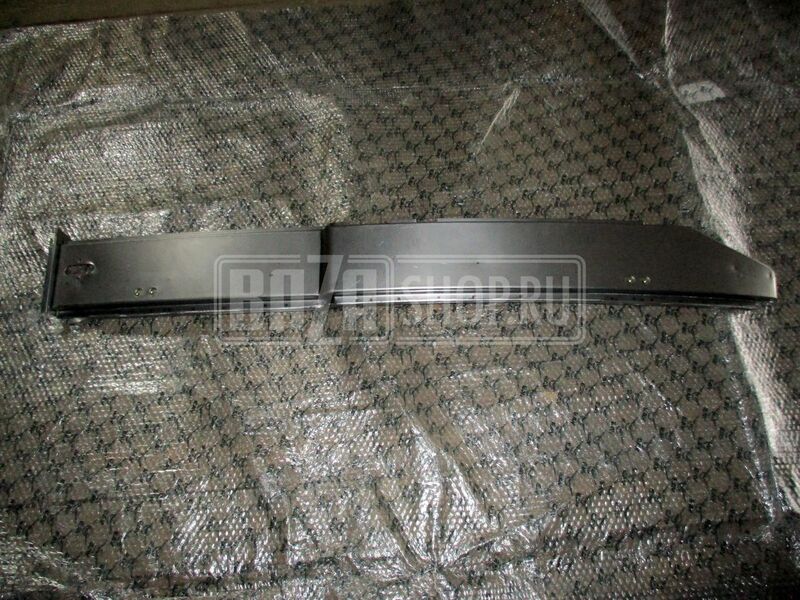 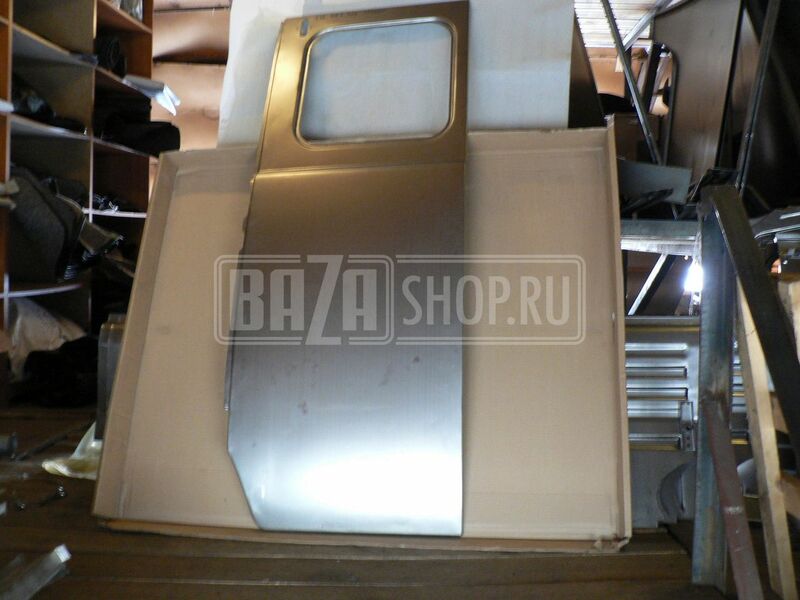 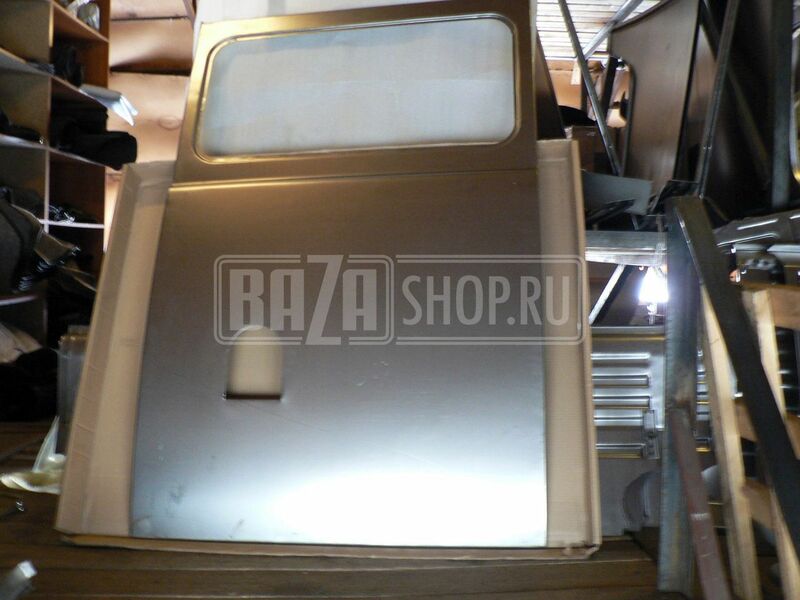 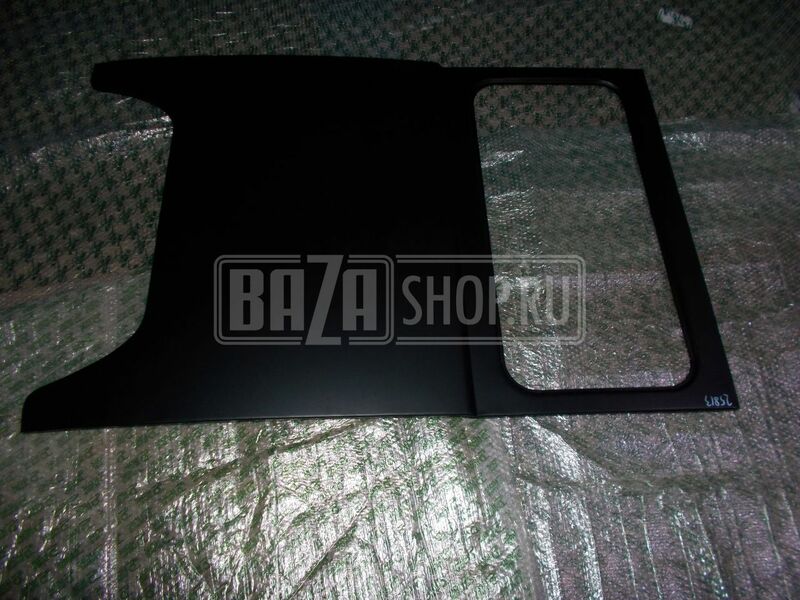 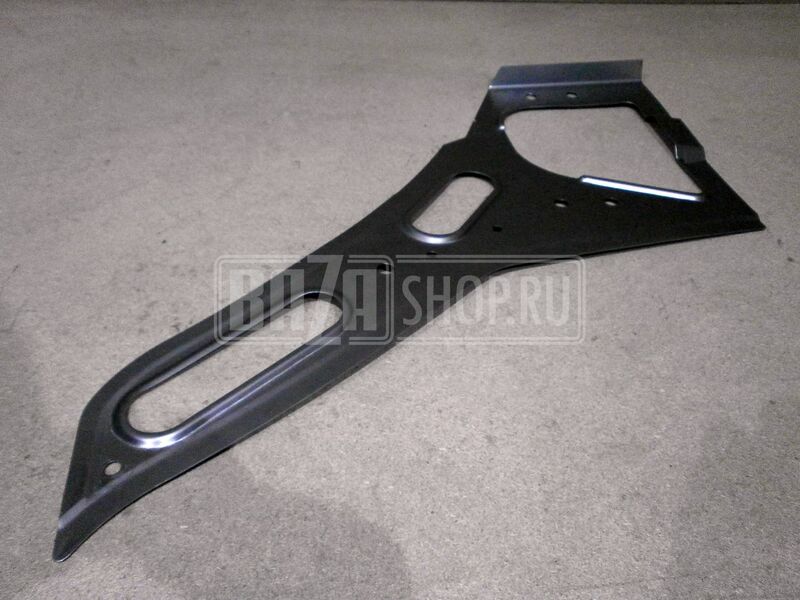 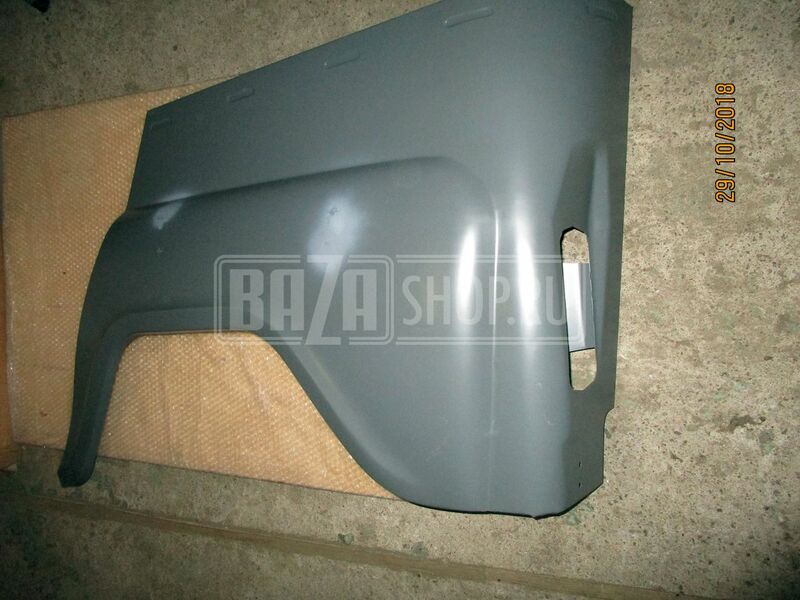 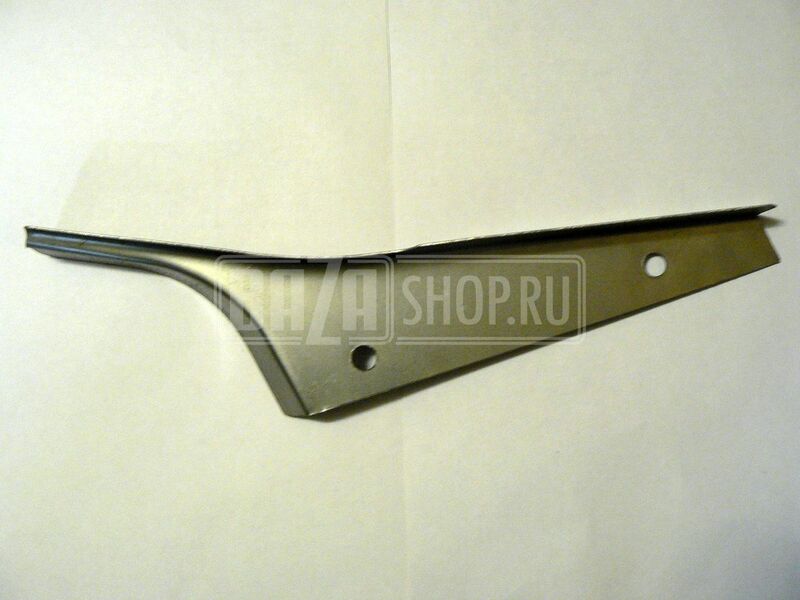 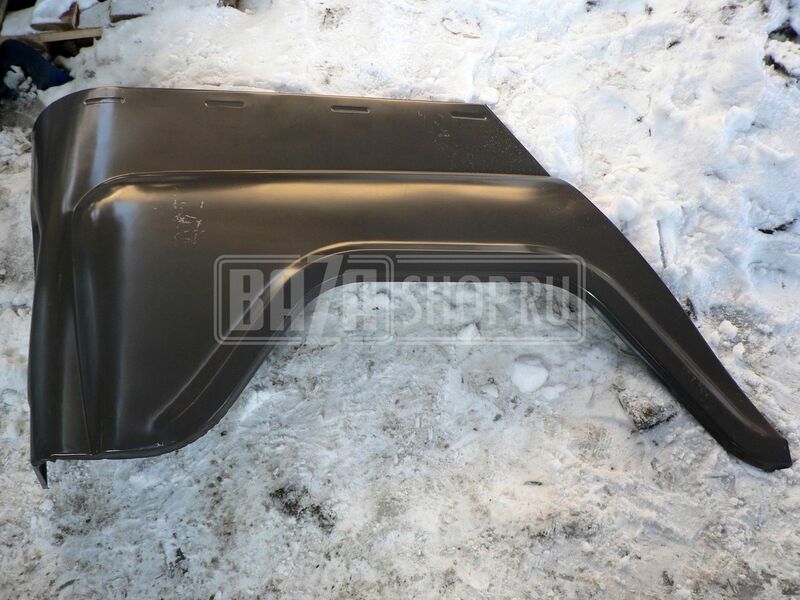 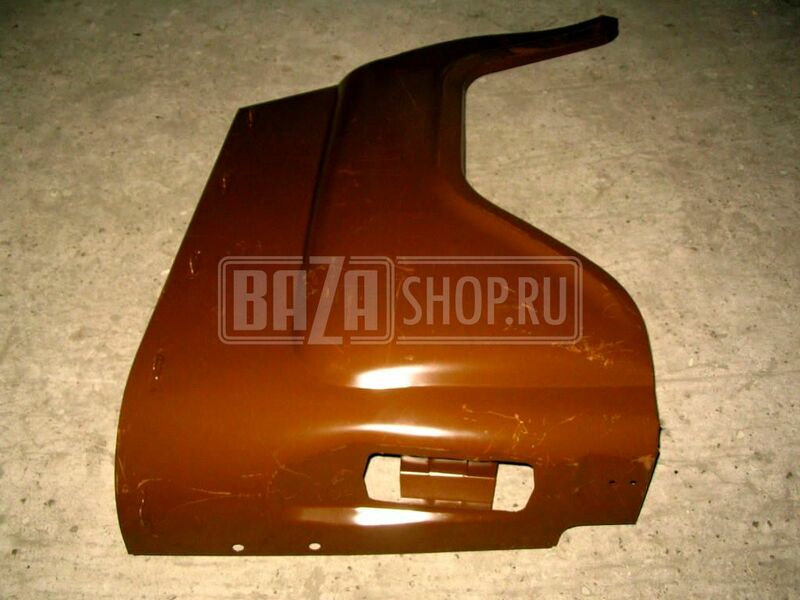 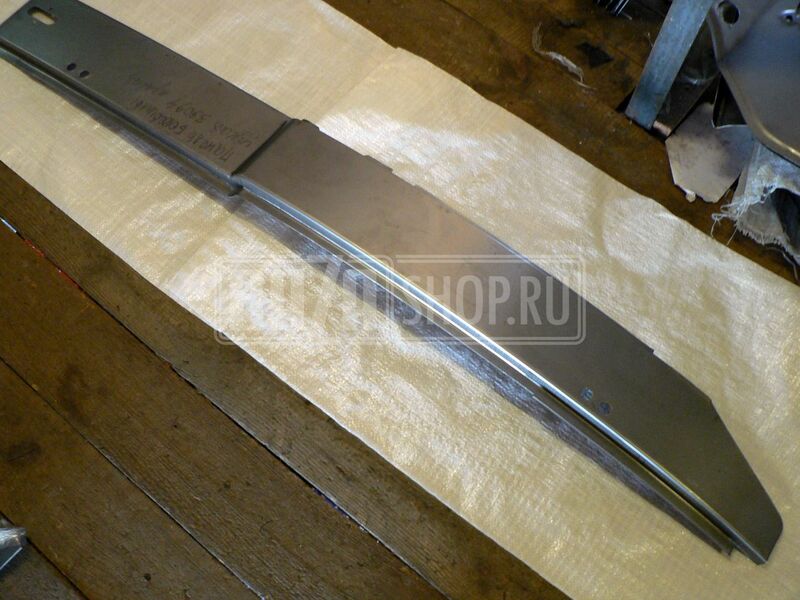 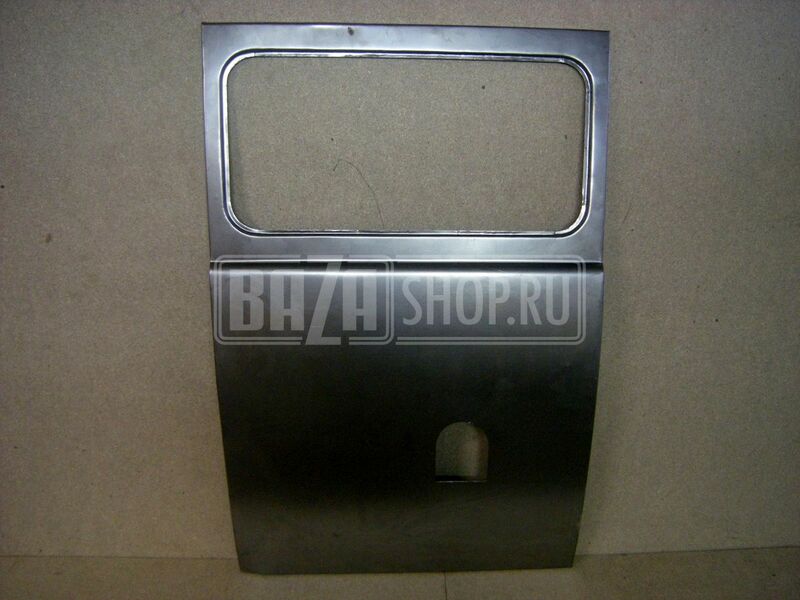 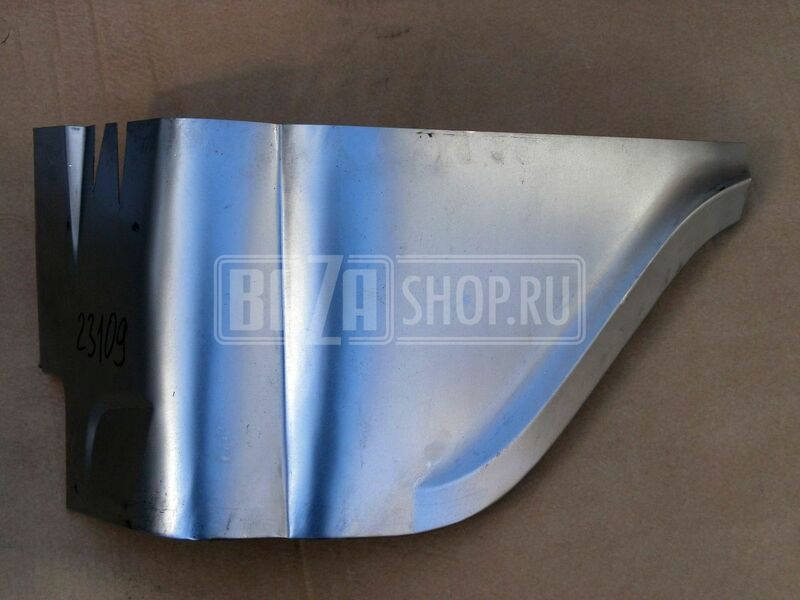 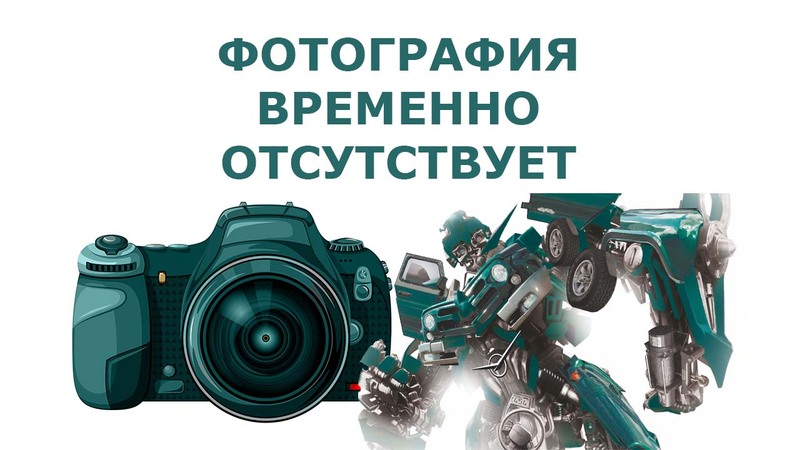 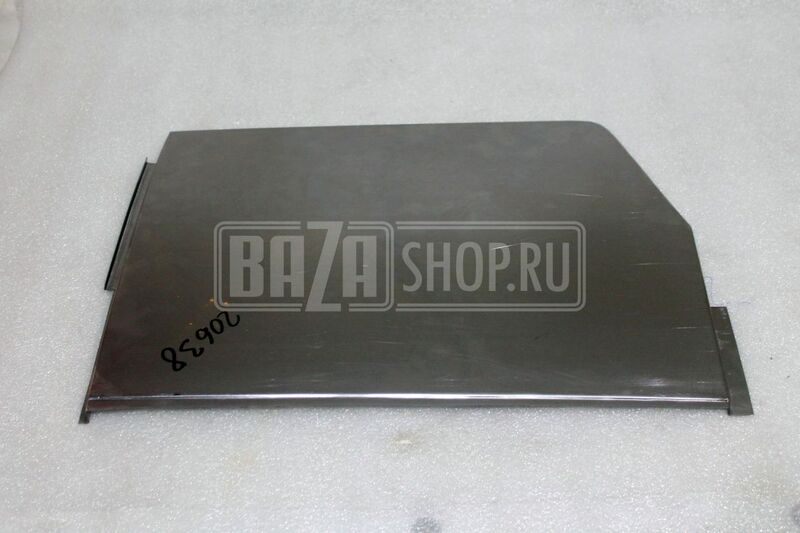 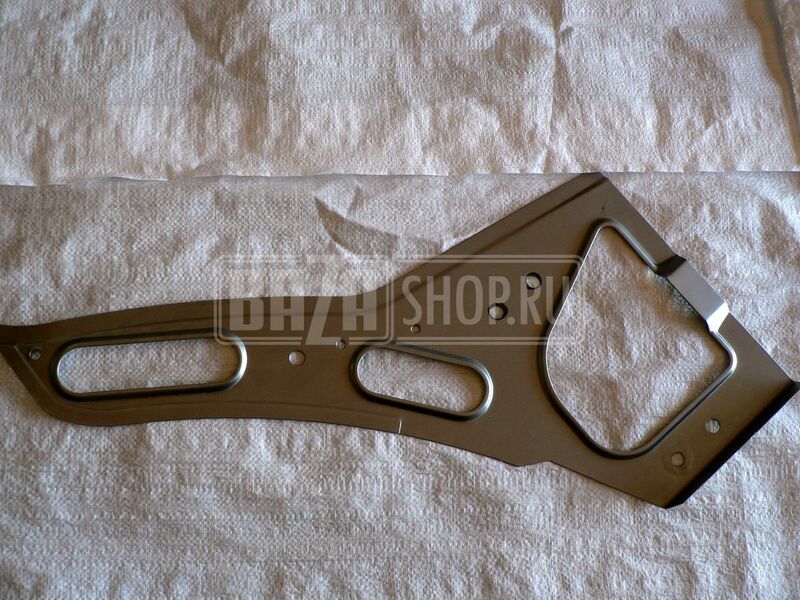 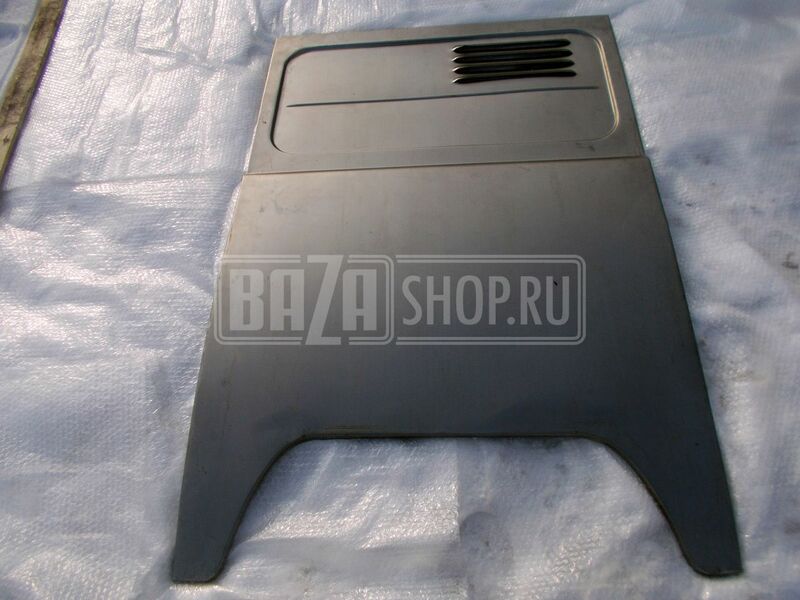 Rear left side plate (with window, UAZ-452) / 451А-5401075-10 ГРУНТ.